yupp. 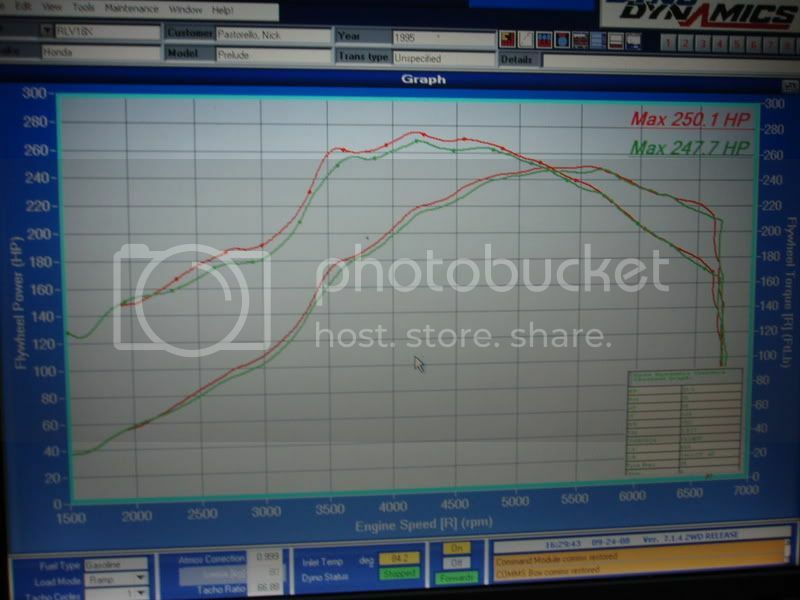 got my baby dyno-tuned today by the one, the only Chris Harris of Xenocron today. 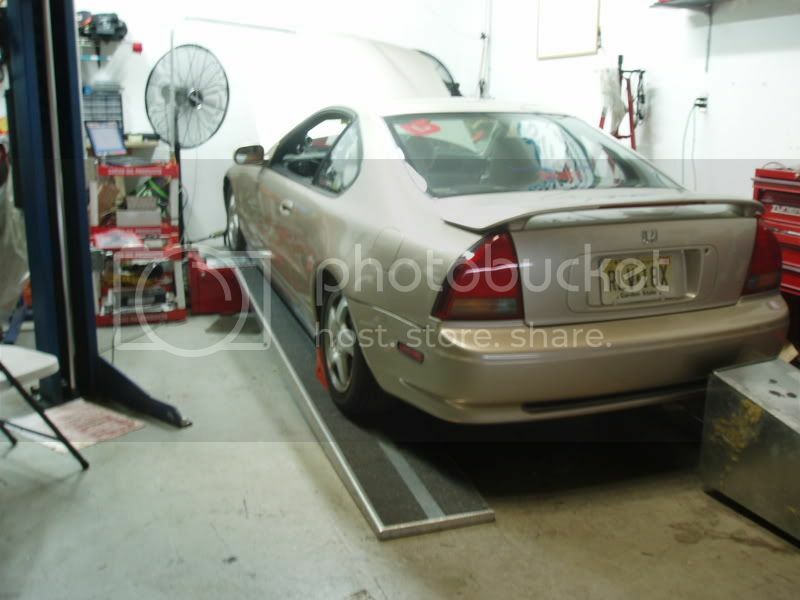 It was on a dyno-dynamics, around 74 degrees, 35% humidity. stock Map sensor, but i do have a 3bar chillin @ home. 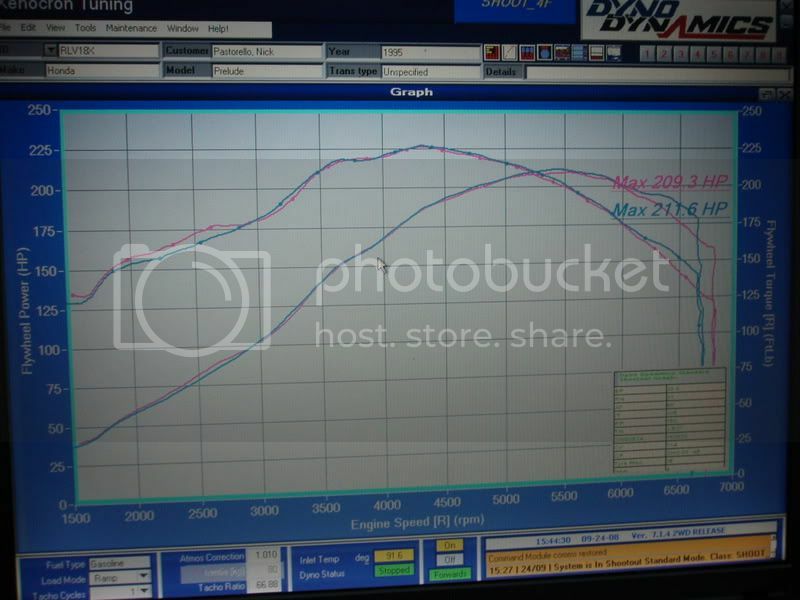 225lb-ft. exactly what i wanted to achieve: to bust 200hp @ low boost, and have a good amount of torque. Gettin a lil bit closer. I was hoping for close to 250. I love it... torque is too often overlooked, I am sure it pulls like hell! congrats! turbo makes for a quick pull compared to most n/a setups. edit: what kind of tires are those? nice!!!! 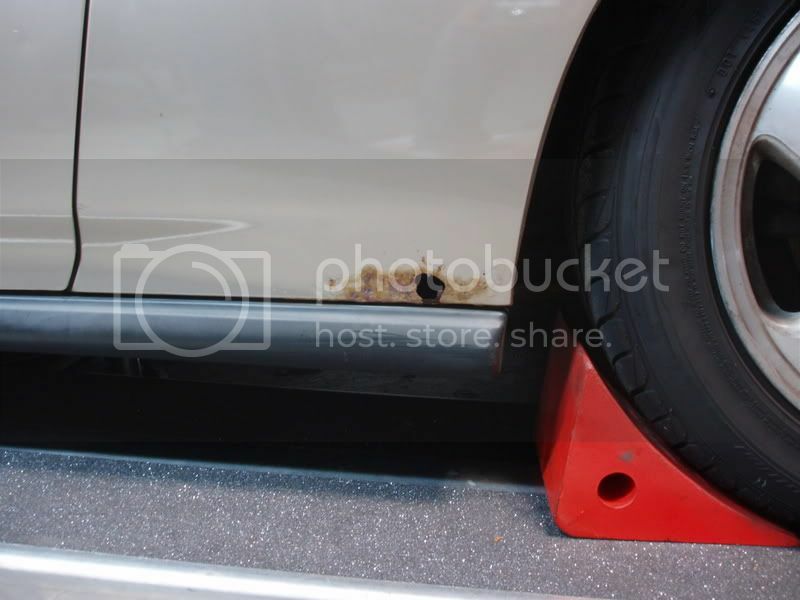 congratz nick so we will see u for the meet right? yuppp, i'll be @ strong island!! all of this and i dont even get to see it setup on that f22? WHERES THE PICS NICK, WHERES THE PICS!?! Wow. So glad to see it boosted again. Great numbers too! noice! i give it 2 weeks. about dame time. Now get some video at the track and POST THE ENGINE BAY PICS NOW. yeeeeshhh guys, its only an F22 w/ a small terbie, nothing new. the important thing is how much power it makes, not what it looks like. right??? your just like clockwork. never fails. yeah man i hope it lasts you along time!, i needa see your car at strong island! That's great news! Can't wait to see that badboy next sat. put another set of yoko avid v4s on mine today. niiiiicceee!! congrats, try not to blow this one up!!! haha jk man!